MOSCOW, February 10. /TASS/. Twenty seven Russian children, whose mothers are serving prison terms in Iraq, will return to Russia late on Sunday, the press service of Children’s Rights Commissioner for the Russian President Anna Kuznetsova, reported. 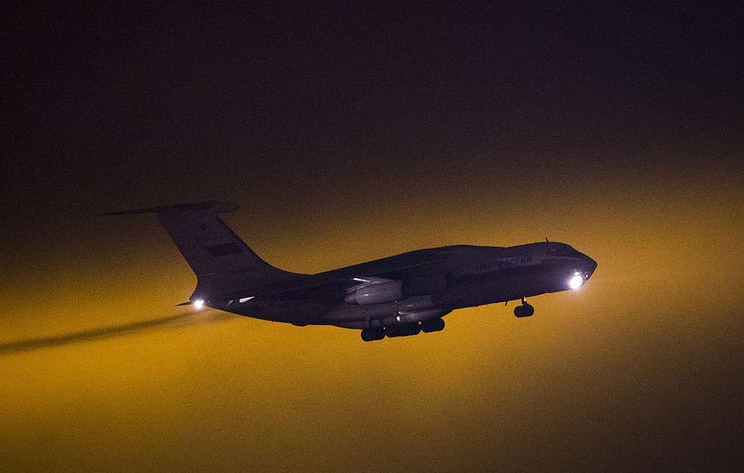 "Tonight, a plane of the Emergency Situations Ministry will land at the Ramenskoye airport bringing back 27 children aged between 4 to 13, from 10 Russian regions, from Iraq," the spokesperson said. Earlier, Kuznetsova said that nearly 40 Russian children, whose mothers are serving prison terms in Iraq, are expected to return to Russia in February.